You know when good track gets a fuc*king awful video to accompany it? Well tUnE yArDs' "Bizness" is not that, at all. The Mimi Cave directed vid is as colourful as anything we've seen this year (maybe not this though). Plus, you get to see a superstar in the making... Yes that kid at the beginning, awesome or what!? 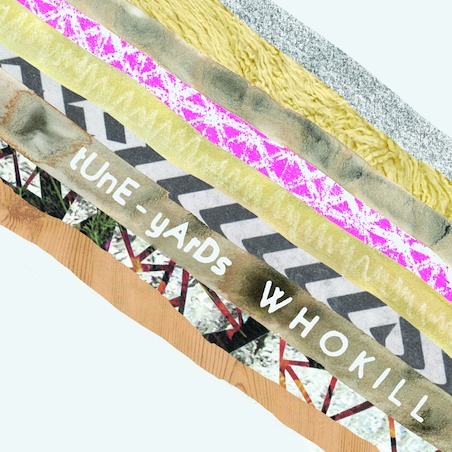 tUnE yArDs 'w h o k i l l' is out on April 19th. Check it out in all its glory below.